 A deep and calming blue cabinet paint*, Blue Lagoon sets the stage for a dramatic presentation. *When an opaque finish is ordered, Maple, MDF, or MDF with Furniture Veneer may be used in place of the selected hardwood for door center panels, drawer front panels, or the entire drawer front. MDF provides a smoother finish when painted, and is more resistant to warping, expansion and contraction.